A really nice video based on the ten commandments. 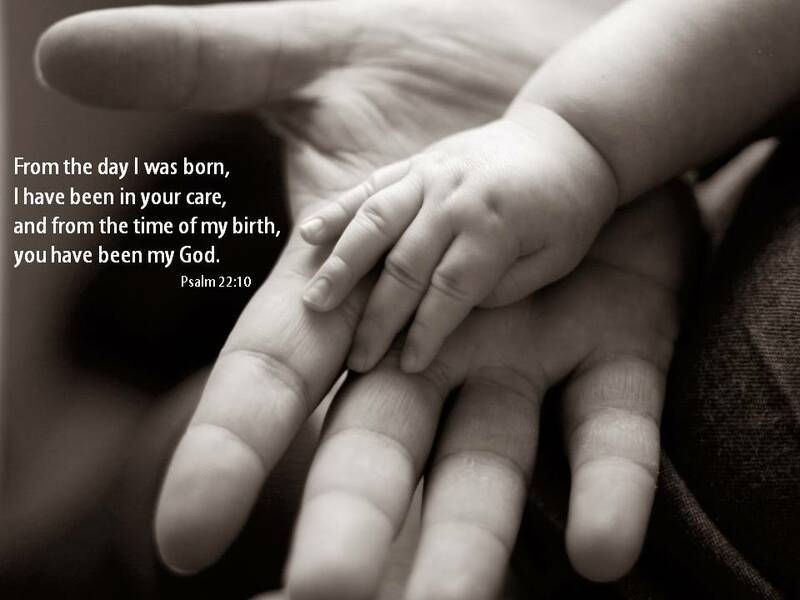 From the day I was born, I have been in your care, and from the time of my birth, you have been my God. When I felt my feet slipping, you came with your love and kept me steady. 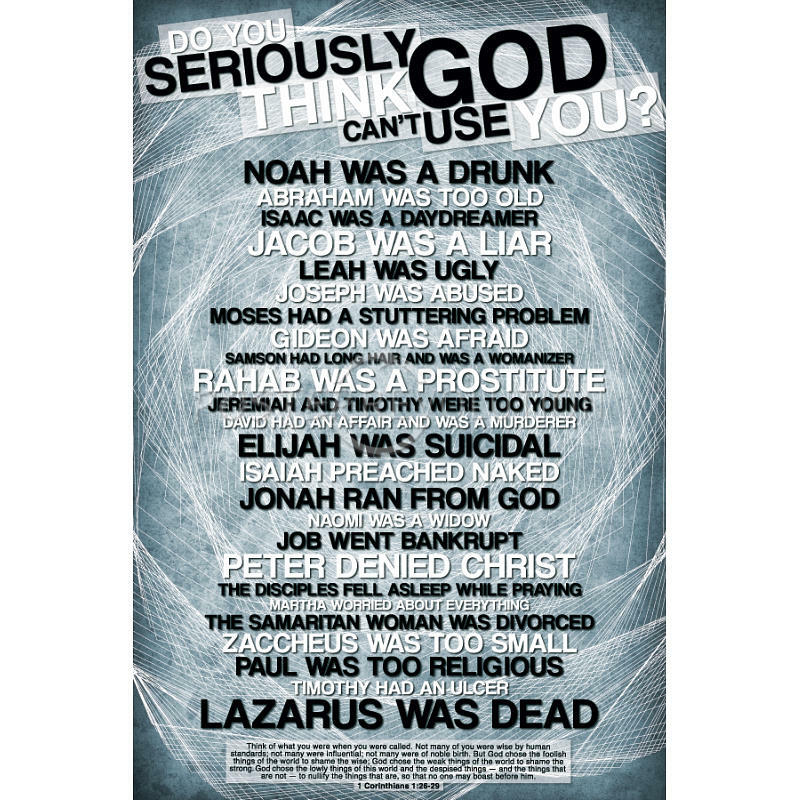 What would a modern version of Psalm 23 look like for you?